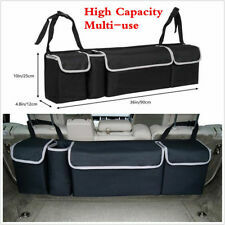 2 in 1 functionality - Can easily be used as a backseat car organizer or a car trunk organizer! Keep the tent pegs, fishing tackle and marshmallows safely suspended above your trunk. You should receive item within 3-5 weeks. EDN100471LUM - Grip handle 4 DOOR, front Left. Moreover, it can be served as a Cup Holder as well. 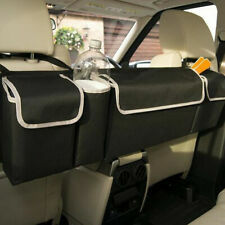 1 Pcs x Car Seat Leather Storage Box Cup holder for Driver Side. 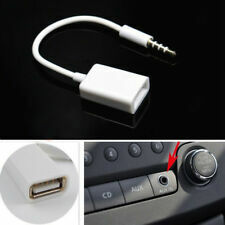 -Suitable for most cars, no need complex installation,simply slide between seat pocket and console until you find a nice snug spot. Microfiber PU Leather Car Vehicle Seat Crevice Gap Storage Box With 4USB Armrest Pedal Kit Pocket Organizer Phone Key Card Holder. - Type: Car Storage Box. 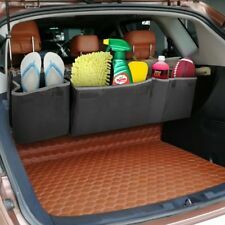 1 x Car Storage Box. 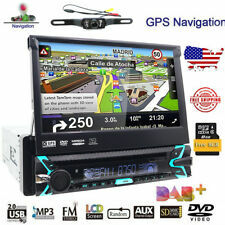 VPLFS0251G / VPLFS0251. Models Affected: Land Rover LR2 / Freelander 2 2008-2015. Rubber Mats Will Fit LR2 / Freelander 2 Models Left Hand Drive. FOR LAND ROVER LR 2 / FREELANDER 2 2008-2015 FULL RUBBER MAT SET OF 4. 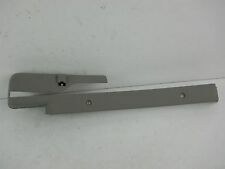 We have a New Genuine Radio Antenna Roof Aerial "BASE" Mounting Without Nav. 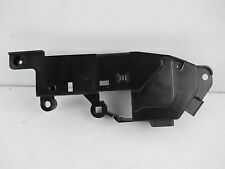 Just Base No Antenna fits Freelander 02-05. We are Rover people. 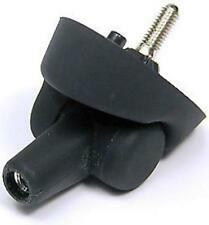 We have a New Genuine Radio Antenna Roof Aerial "BASE" Mounting Without Nav. Just Base No Antenna fits Freelander 02-05. Vehicle Model: FREELANDER. Vehicle Maker: LAND ROVER. we think communication can resolve 99% of problems! NO APO FPO PO Boxes or US Territories. 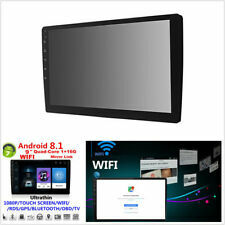 1x Universal Car Driver Seat Pocket Storage Armrest Box Organizer Holder w/ USB. Microfiber PU Leather Car Vehicle Seat Crevice Gap Storage Box With 4USB Armrest Pedal Kit Pocket Organizer Phone Key Card Holder. Part# FPB000010. Freelander 1 L314. We have a New Bonnet Striker. Land Rover Freelander 2005 SE, SE3 2.5L V6 - Gas. Land Rover Freelander 2004 HSE, SE, SE3 2.5L V6 - Gas. Land Rover Freelander 2003 HSE, S, SE, SE3 2.5L V6 - Gas. Land Rover Freelander 2002 HSE, S, SE 2.5L V6 - Gas. Here is a genuine Land Rover Freelander accelerator cable. 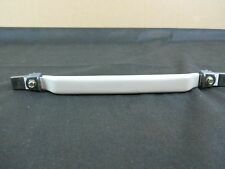 UNUSEDLAND ROVER FREELANDER PULL HANDLE.FITS 1996-2006 MODELS. PART EMB500290LUM. FOR FREELANDER FROM 2001-2006. NEW ORIGINAL PART. we also speak the following languages. HAWAII OR PUERTO RICO. PART EMB500280LUM. FOR FREELANDER FROM 2005 AND UP. we also speak the following languages. HAWAII OR PUERTO RICO. Moreover, it can be served as a Cup Holder as well. 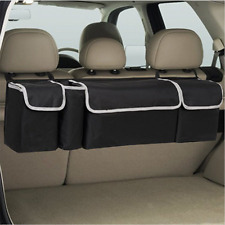 1 PC Car Seat Storage Box Cup holder for Driver Side. 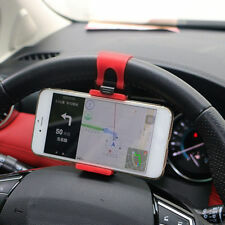 Suitable for most cars, no need complex installation,simply slide between seat pocket and console until you find a nice snug spot. PART EIK000070PUY(C). FOR FREELANDER. LAND ROVER POCKET FILLER. NEW ORIGINAL PART. we also speak the following languages. HAWAII OR PUERTO RICO. 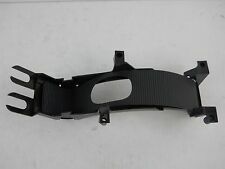 This Sun Visor was removed from a 2004 Land Rover Freelander in good working condition. This Visor is for the Drivers Side-Left Side of the Vehicle. It has a Lighted Covered Mirror. LIFETIME WARRANTY! Batteries Included! No Programming! 2002 - 2005 LAND ROVER FREELANDER. This mounts to the passengers side of the rear bumper. The light is used but is in good condition and is not cracked or broken. The mounting tabs are in good condition. 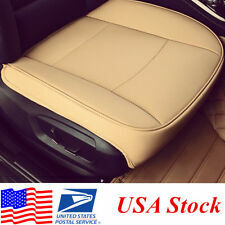 Bling Crown Rhinestone PU Leather Armrest Box Rail Pad Car Accessory 33 23.5CM. PU Leather Car Armrests Box Cover Pad Crown Crystal Rhinestone Vehicle Center Console Arm Rest Box Cushion Covers Protector. Vehicle Model: FREELANDER. Vehicle Maker: LAND ROVER. NO APO FPO PO Boxes or US Territories. PREMIUM LEVEL! LIFETIME WARRANTY! Batteries Included!